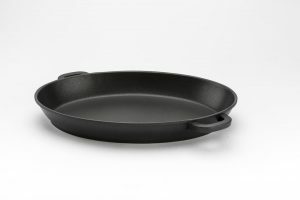 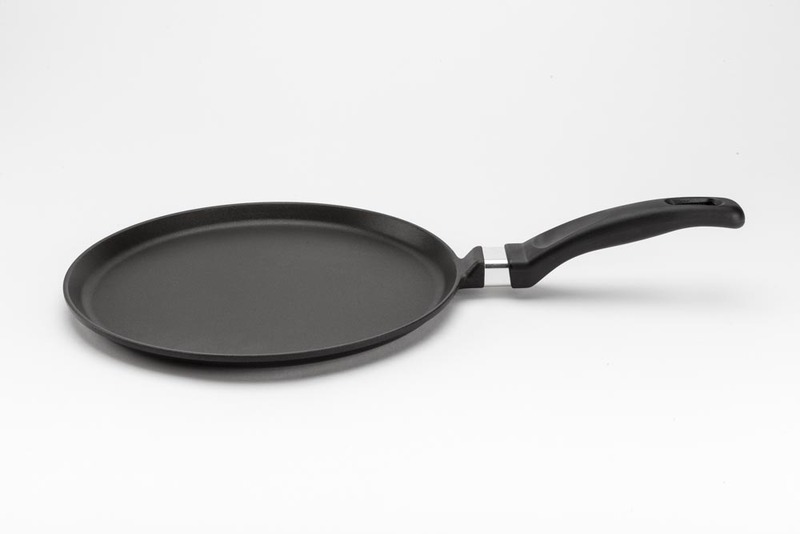 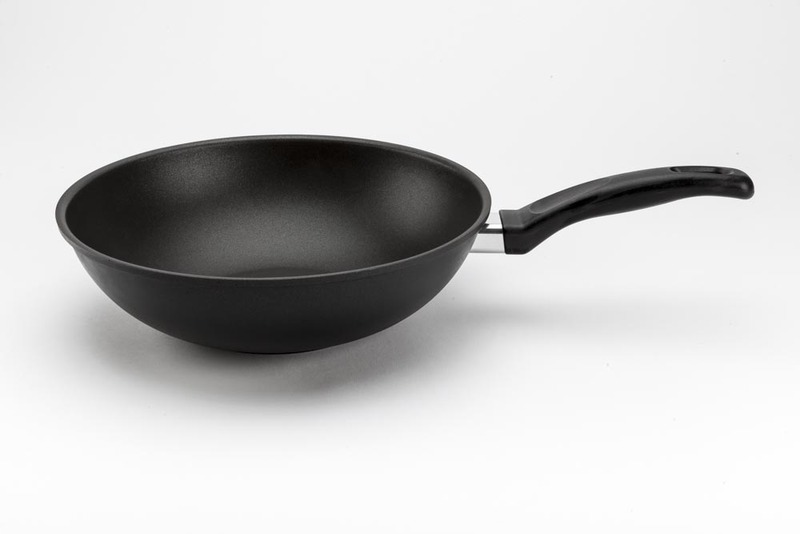 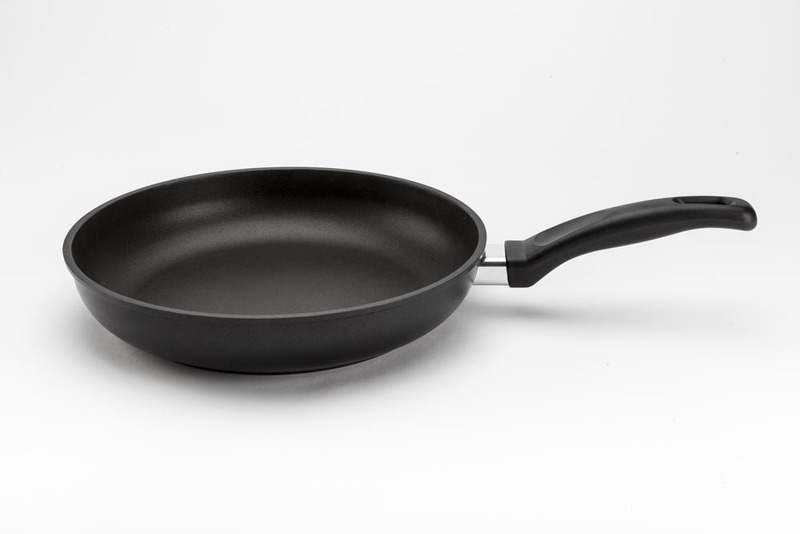 Range in die-cast aluminum with high thickness that allows a homogeneous distribution of heat and facilitates maintaining the food temperature. 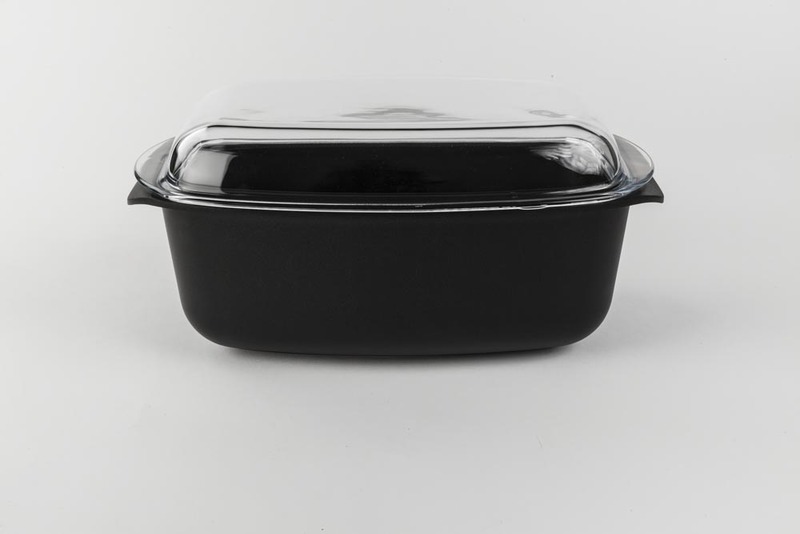 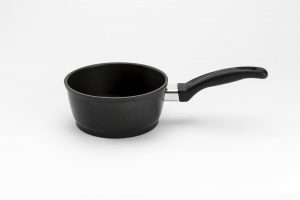 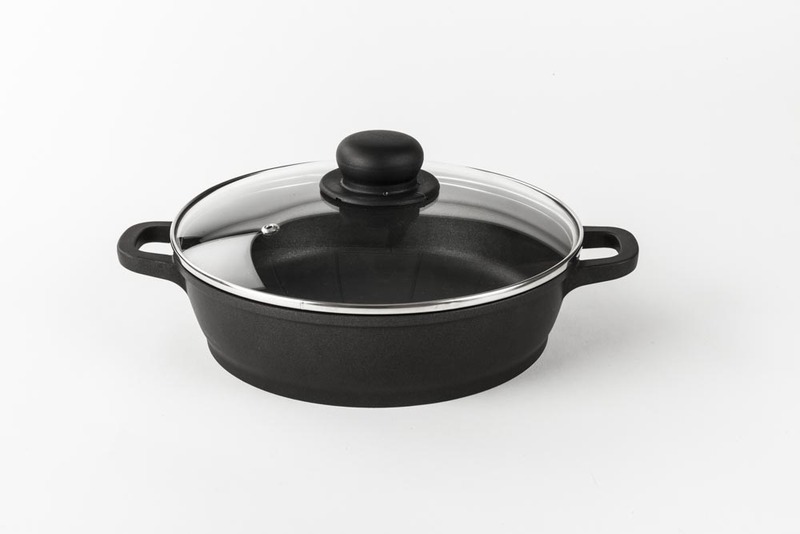 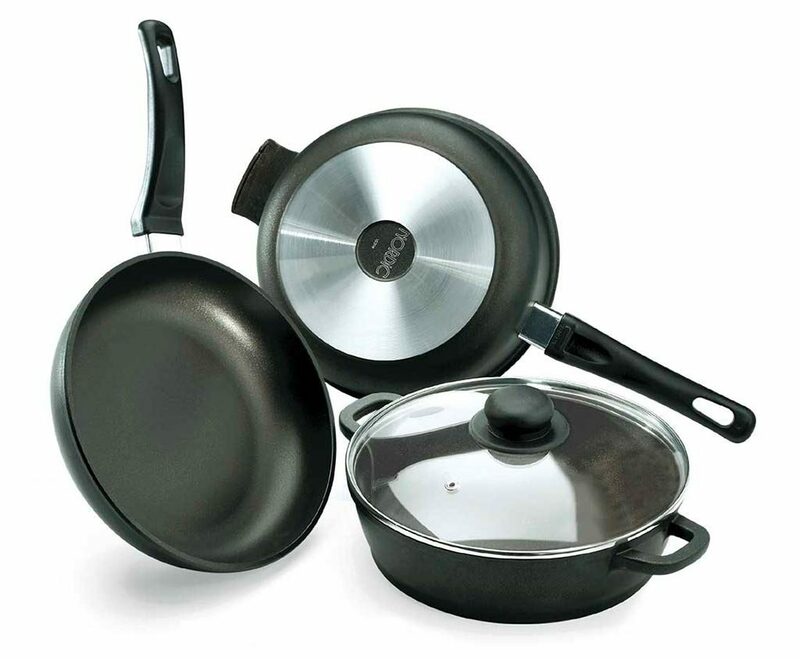 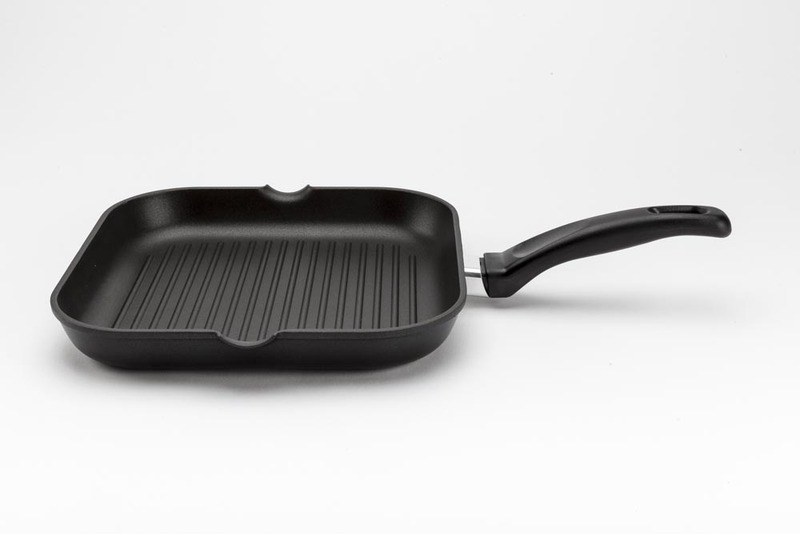 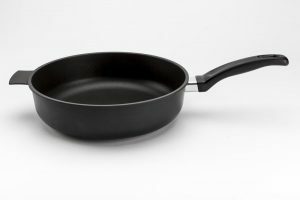 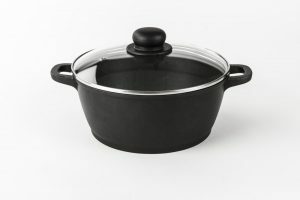 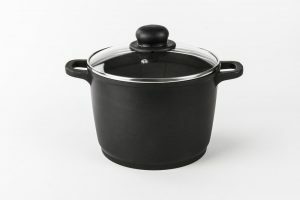 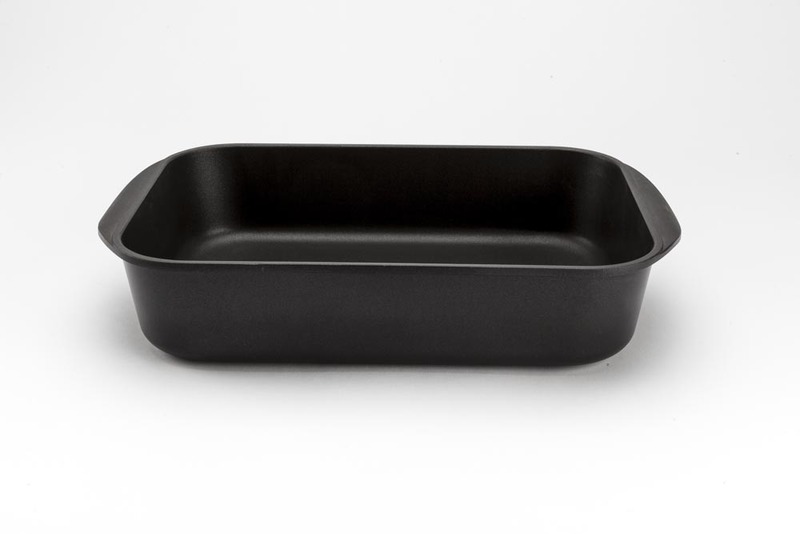 High quality non-stick coating and possibility for pots and low casseroles to be used in the oven thanks to unique body with casted side handles. 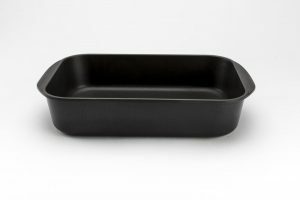 The Nordic line presents a very wide range of items.